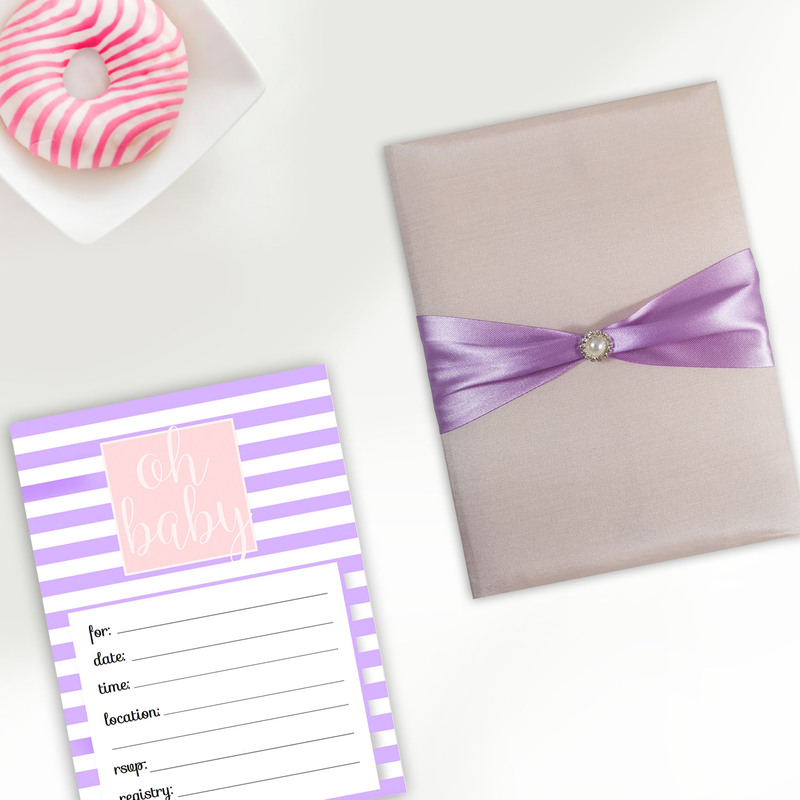 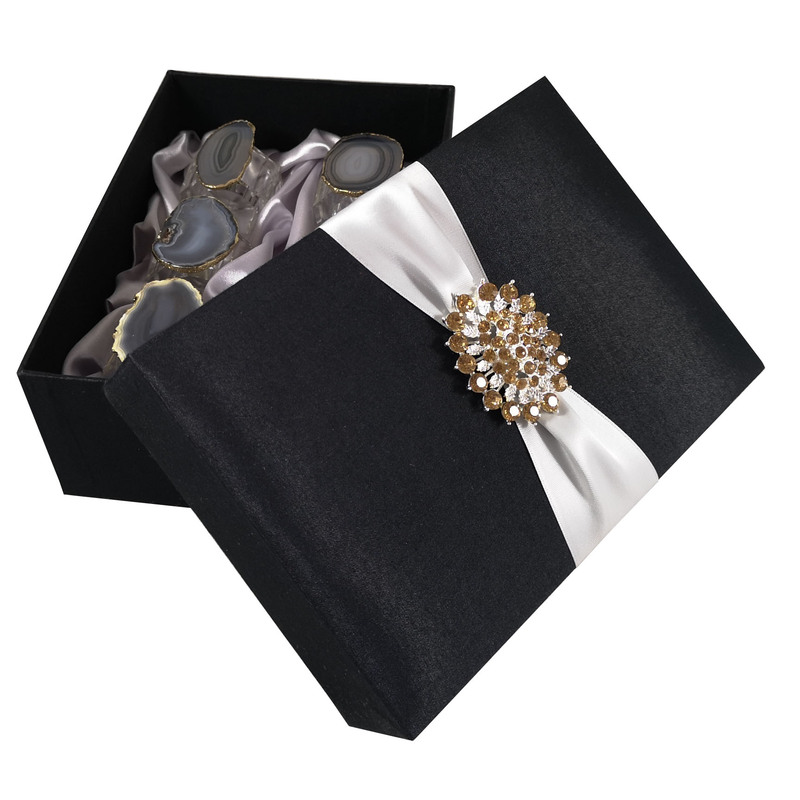 Uniqueness is everything when it comes to the perfect gift packaging. 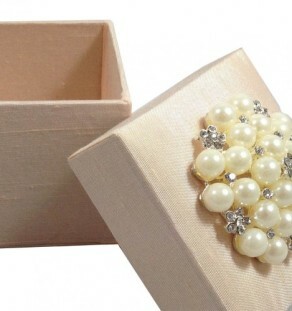 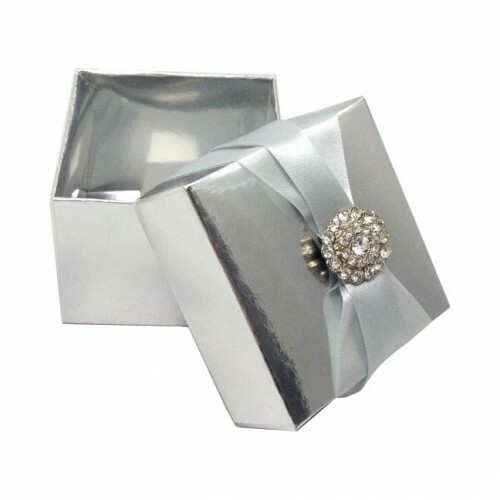 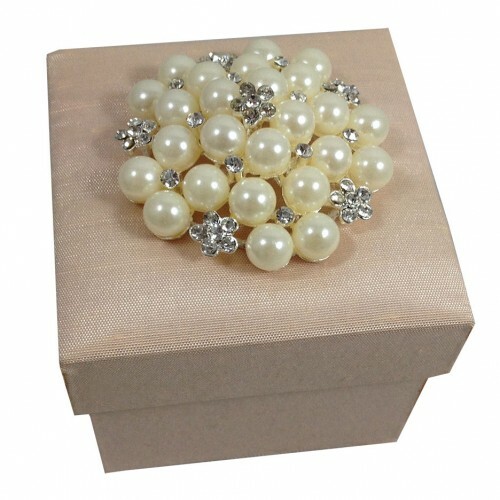 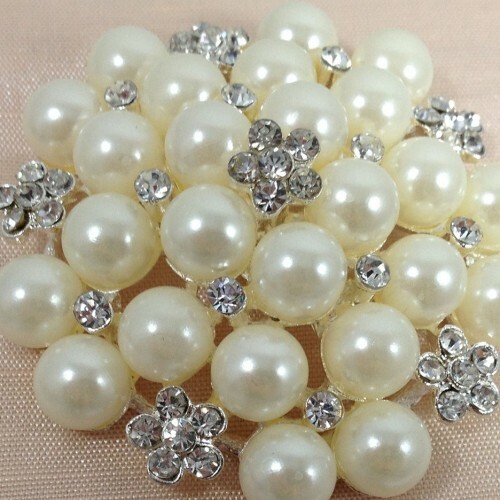 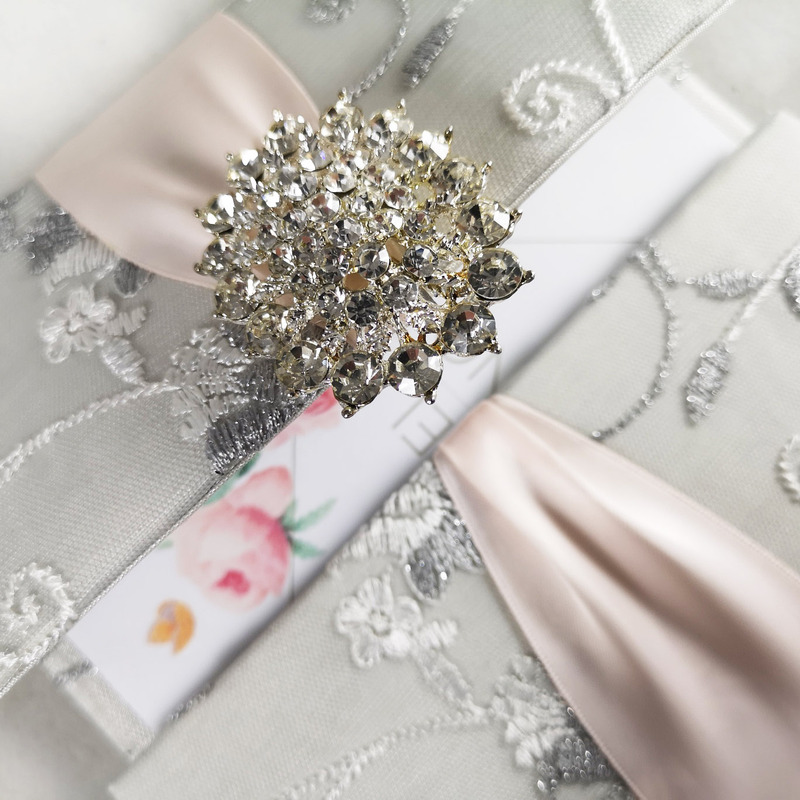 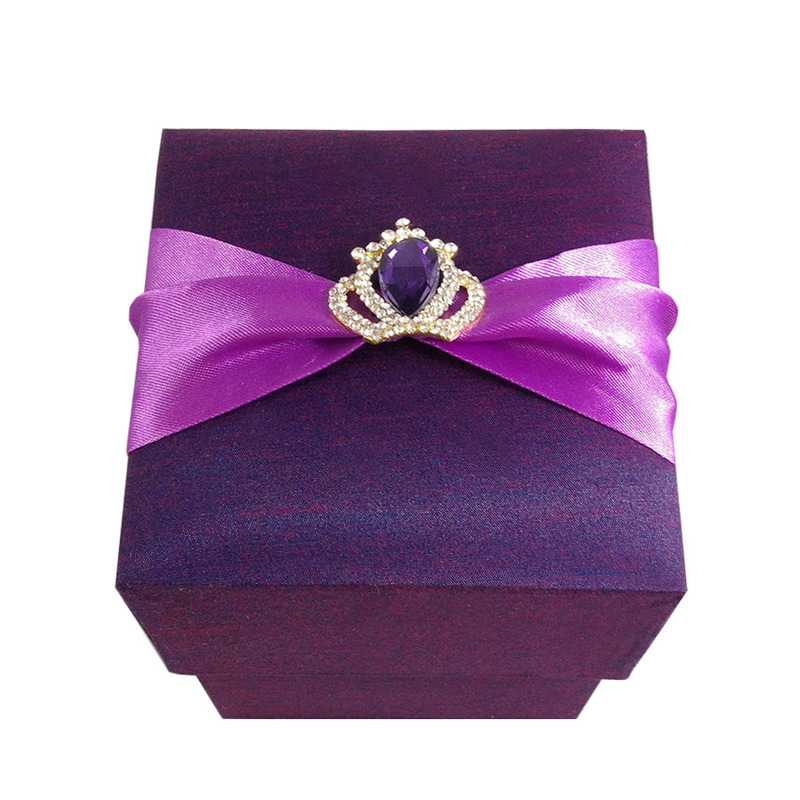 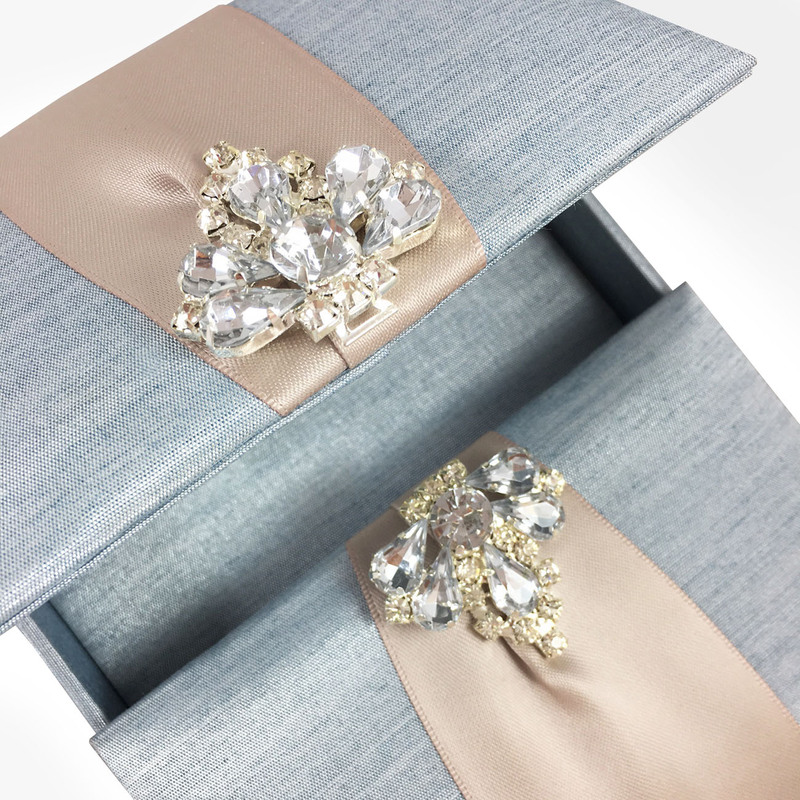 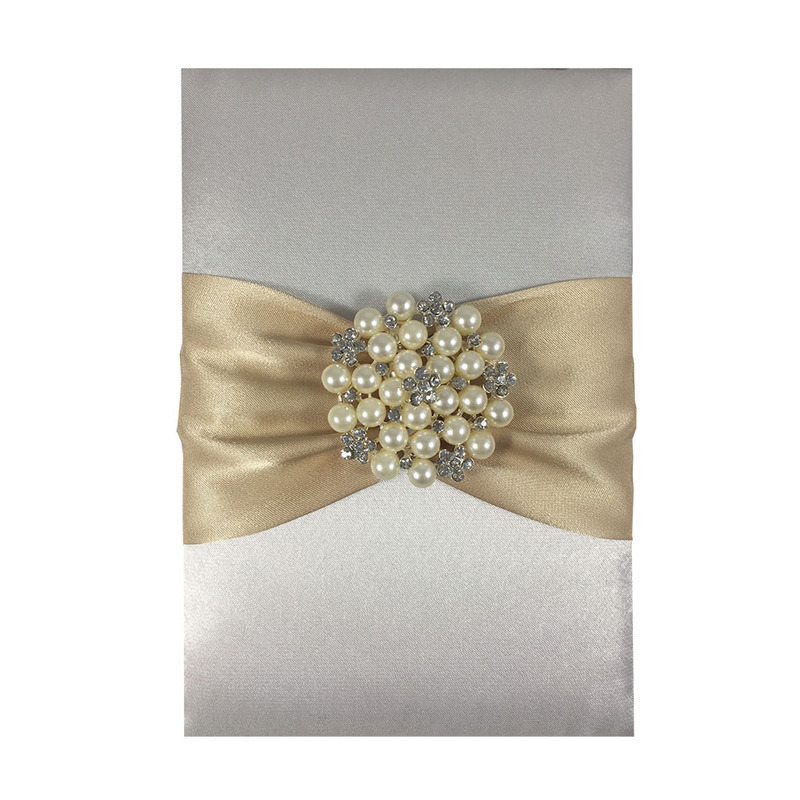 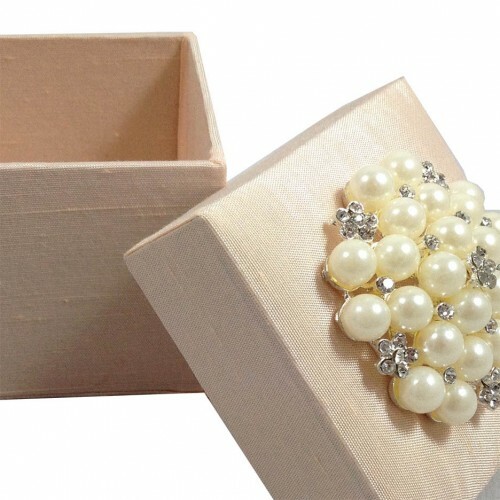 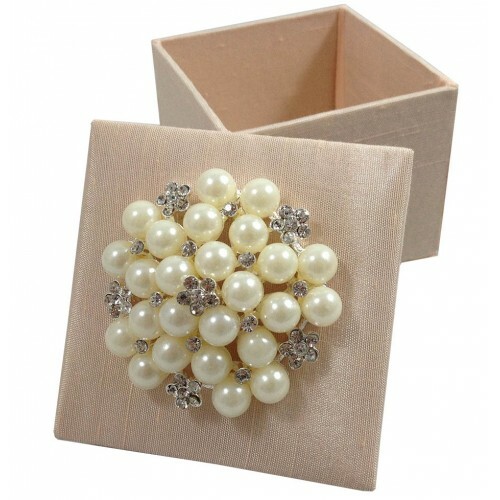 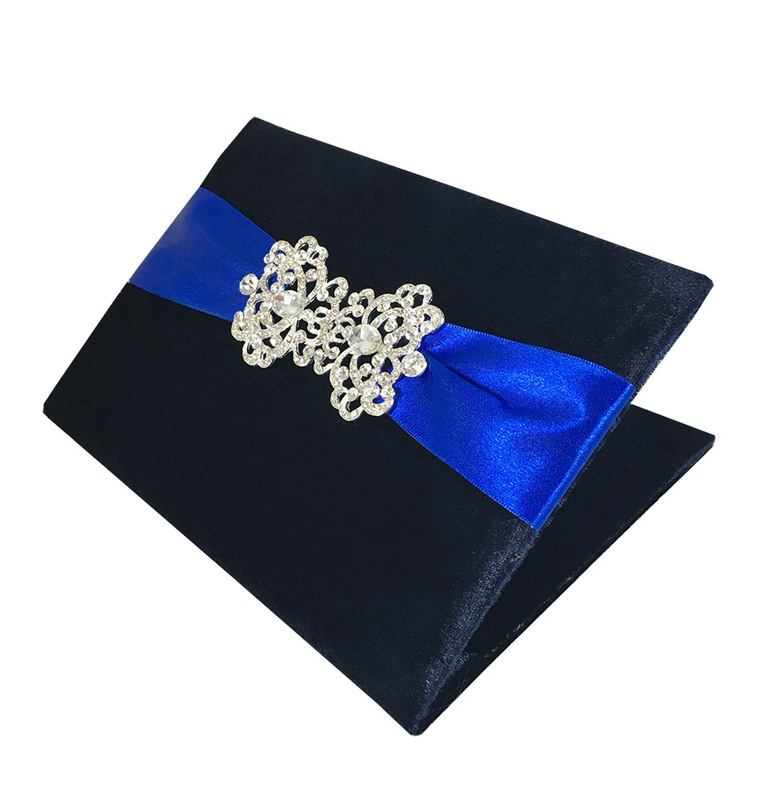 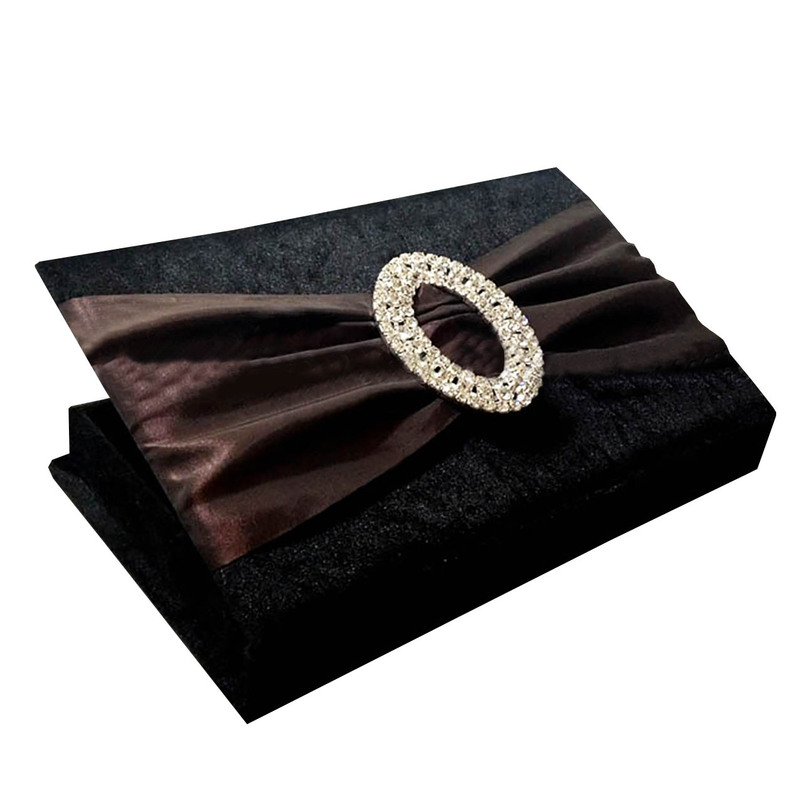 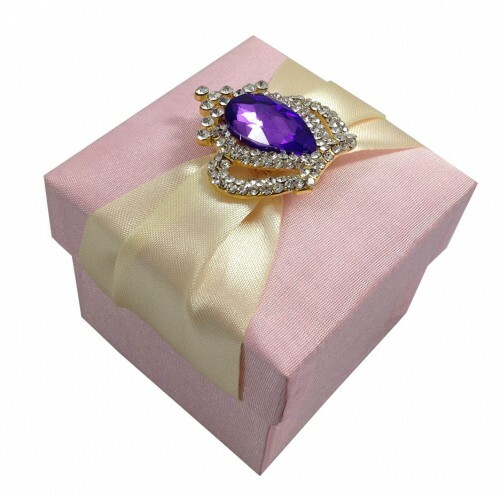 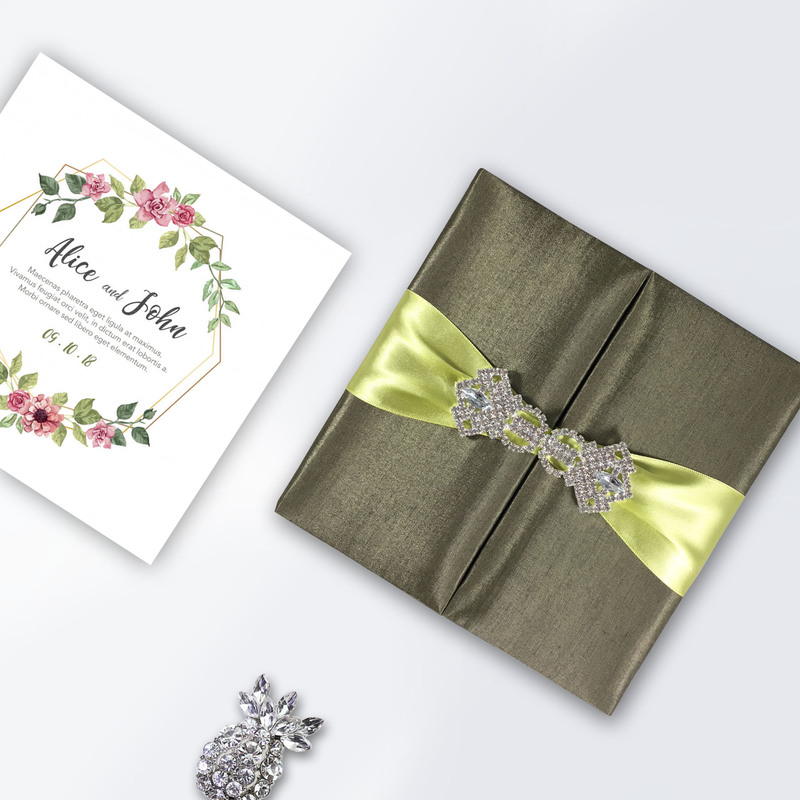 Our silk boxes are luxury, hand-made and unique with it’s padded interior and exterior, high-end rhinestone crown brooch and elegant station silk ribbon. 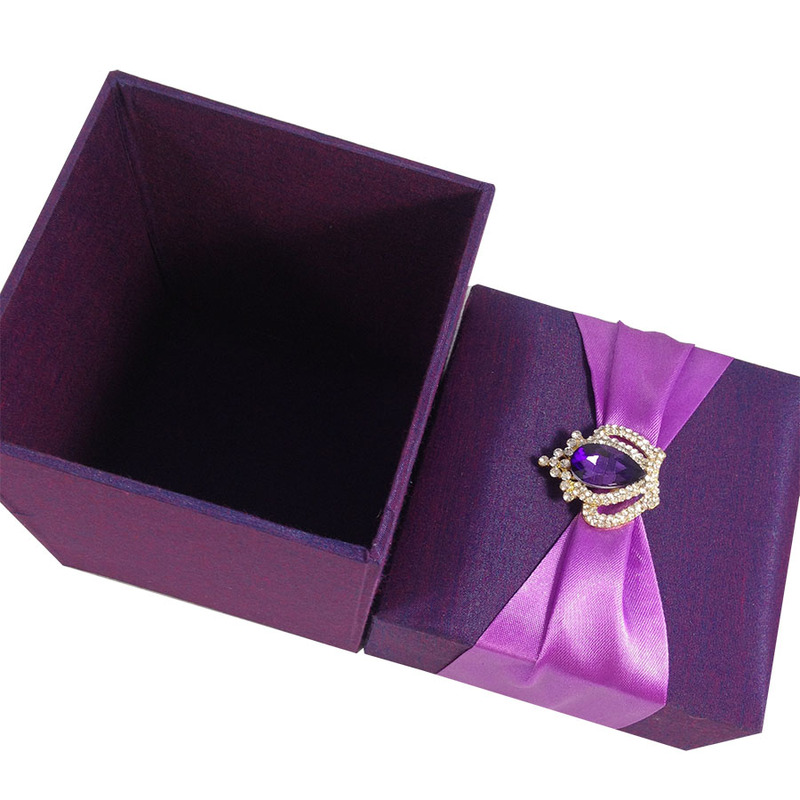 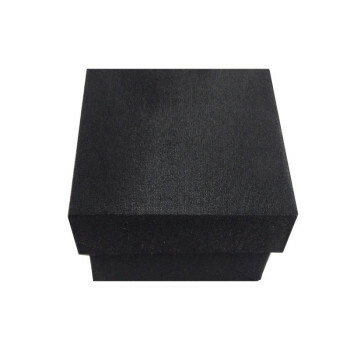 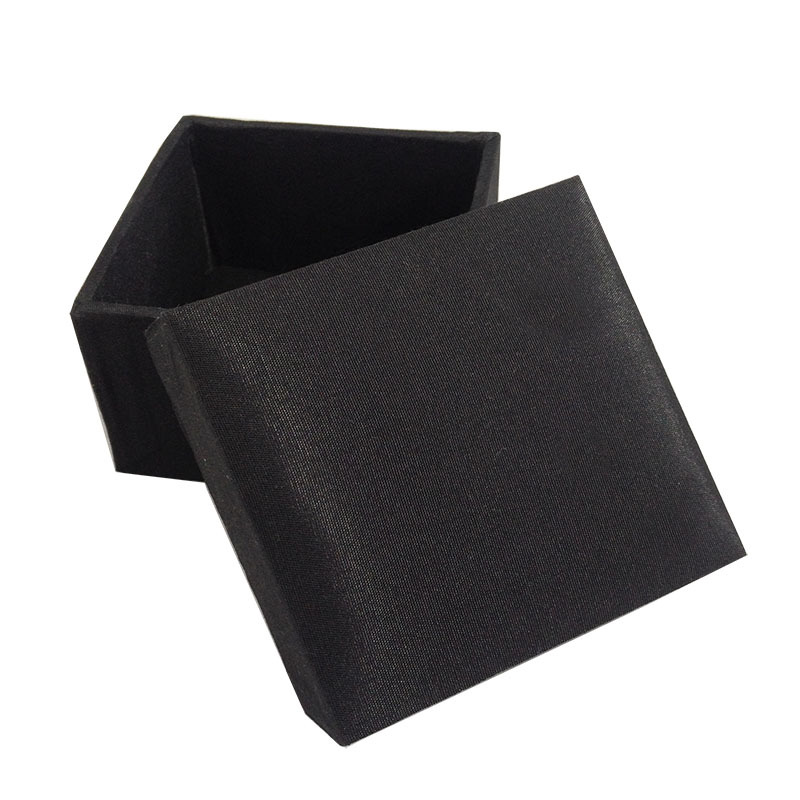 This gift box is manufactured in a custom size to fit engraved wine glasses. 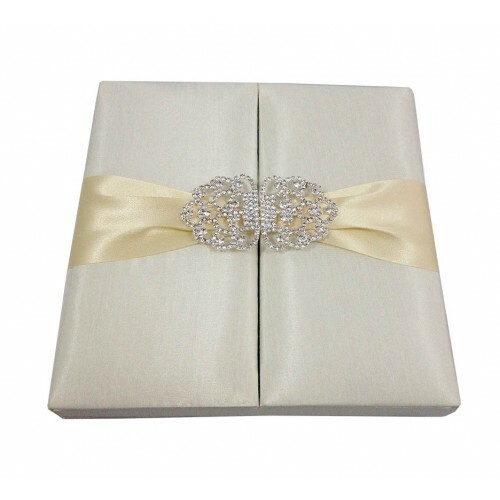 if you have purchased your wine glasses you can give us their measurements and we will be manufacturing the gift box in the exact size that fits your glass. 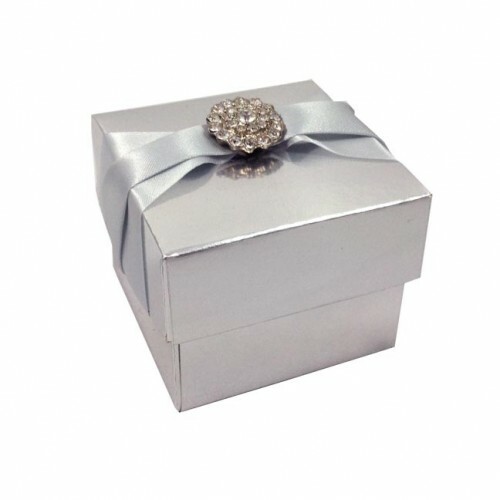 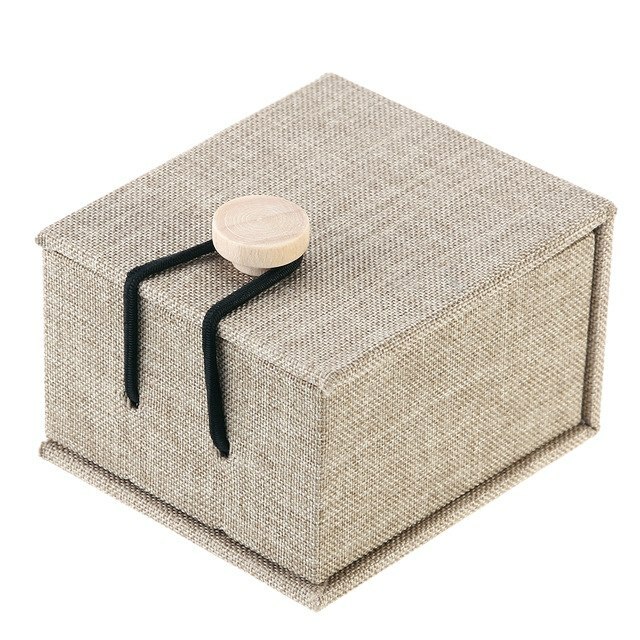 The padded interior and string walls of the box will protect the glass and make it the right presentation for corporate gifts, wedding gifts, favour, a gift for your boss, clients or employees. 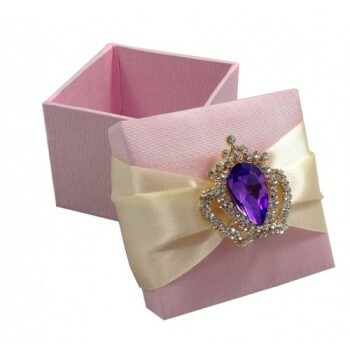 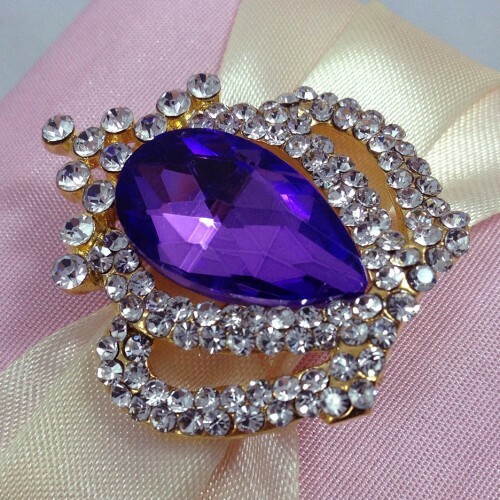 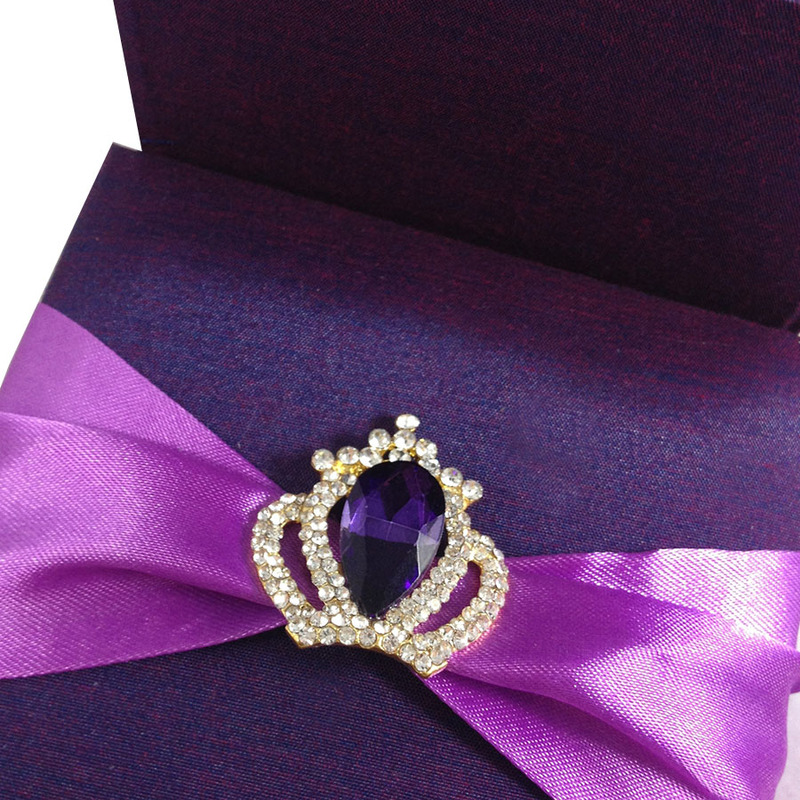 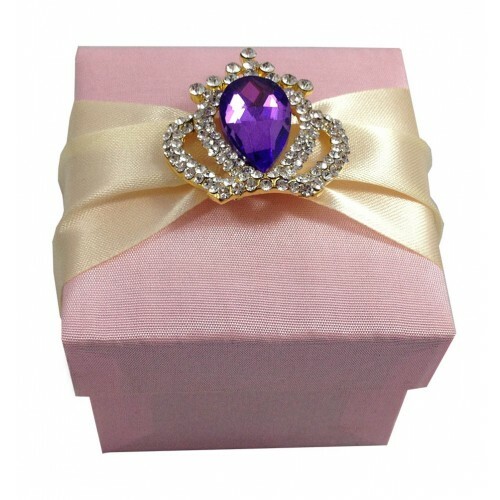 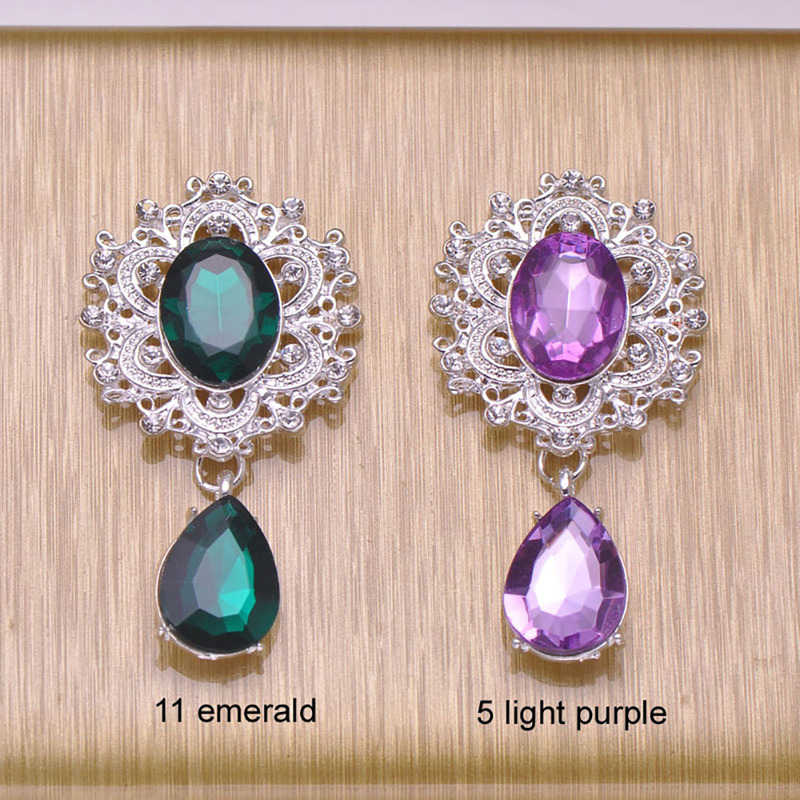 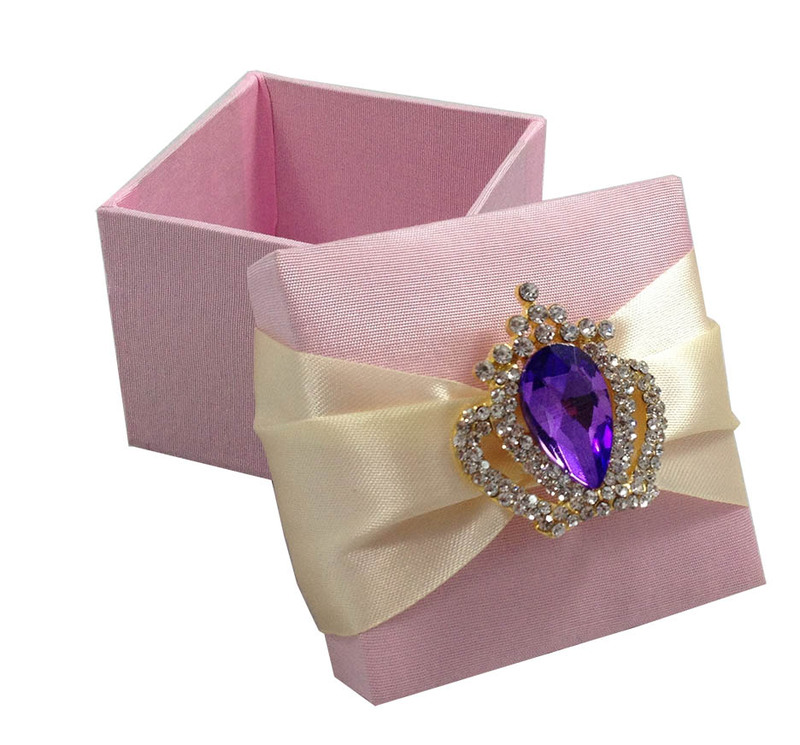 Embellished with gold plated crown brooch featuring matching purple faux diamond, violet ribbon and plum/purple silk. 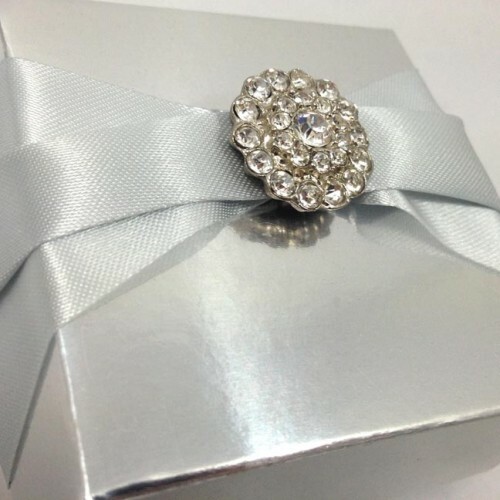 High-end quality for special clients. 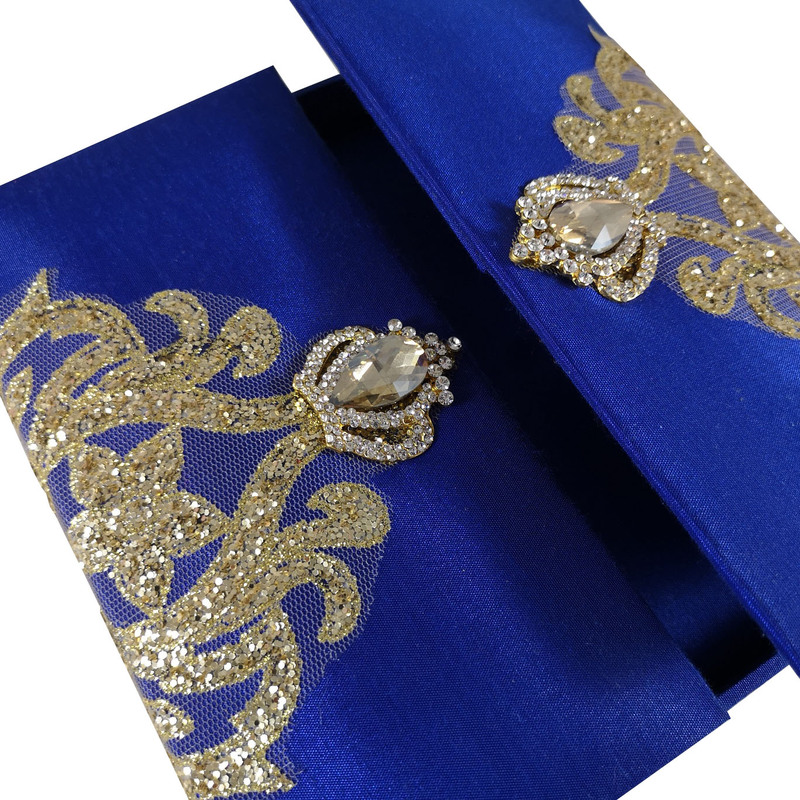 Embroidery, print can be added upon request.